Elisha the prophet was instrumental in bringing the Shunammite boy back from the dead. He played a significant role in Naaman being healed of leprosy. Even after he died he was still part of miracles: a dead man came to life again when his bones touched Elisha’s skeleton. His predecessor, Elijah left this world in a chariot of fire. Elisha died of sickness. Neither lacked faith. 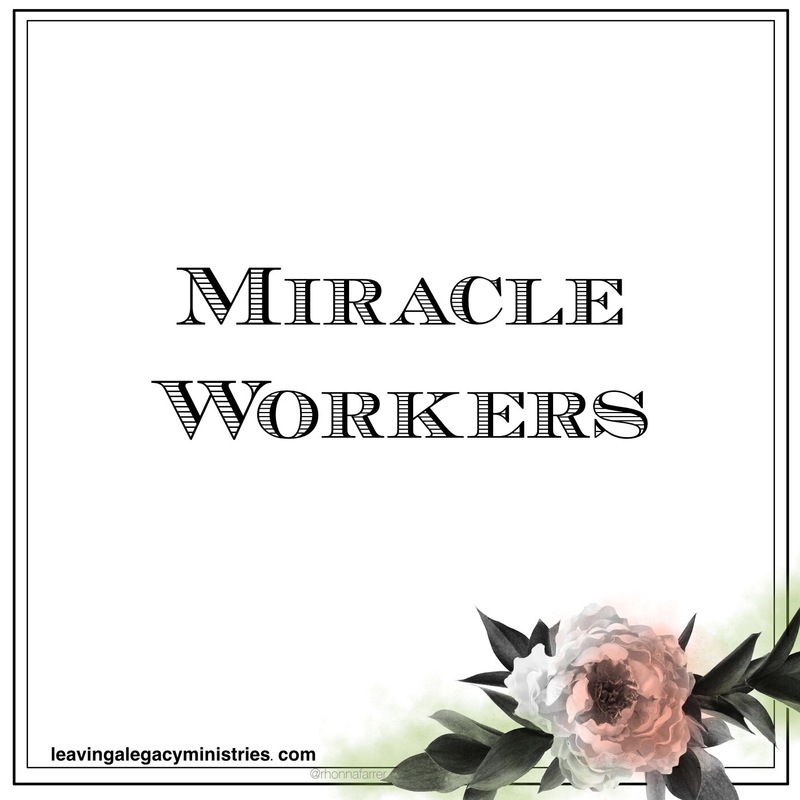 Both were miracle workers. But God’s will for their lives differed when their time on earth came to an end.